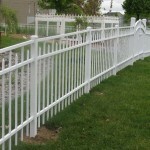 A beautiful fence can add the finishing touch to any residential property. 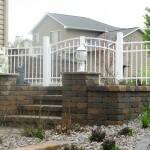 There are so many styles and designs of fences that it can be difficult to know which the right one for your home is. 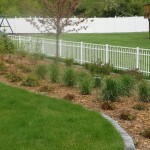 Your fence will be part of your life for decades to come, so making the right choices today will make an enormous difference in how you feel about your fence far into the future. 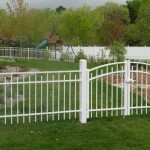 Why Fence Your Minnesota Property? Are you trying to keep people in or people out? A yen for privacy — or a desire to avoid neighbors? 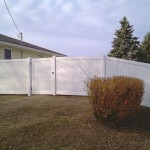 A fence can give your family the level of privacy you want, especially from those intrusive neighbors. 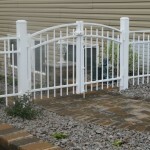 A fence will ensure that your dogs and other pets do not get out when they are not supposed to. 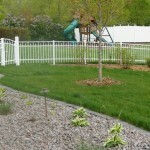 Also, if you have small children, a fence can ensure they stay put as well. 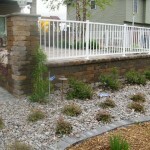 The first thing you will need to consider is what type of material you are looking for. 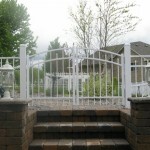 Are you looking for a wood fence or perhaps a steel or aluminum one? 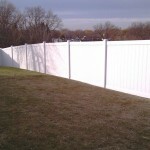 What about color – do you want your fence to match your home? 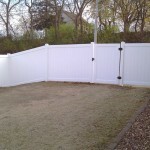 Do you want a solid fence with closely spaced pickets or perhaps a chain link fence with room to see out? 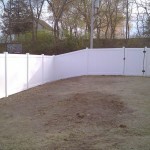 Do you want your fence to surround your yard completely or perhaps just block off a certain area such as a pool or patio? 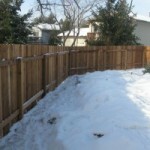 And, finally, what about the height of your fence? 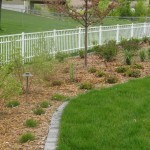 Are you trying to keep small children from wandering or do you simply want to add aesthetic appeal to your yard? 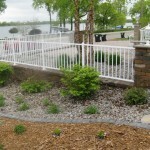 Maybe you want a decorative fence that is virtually maintenance free, you can choose from a vast array of poly-vinyl and ornamental iron systems. 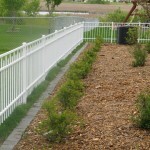 Design fences with regulations in mind to prevent future questioning and structure adjustments. 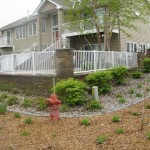 Be aware of the lot location and the specific requirements for that area. Almost every city has codes, or rules, that specify requirements and limitations for fences built in that city. 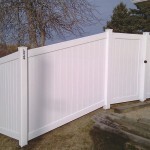 When you’re considering a new fence for your residential or commercial property, you’ll want to know what those codes are in your community. And you should also speak with your local building official to be sure of any updates or changes. 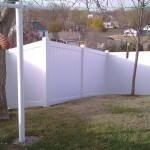 Building and installing a fence is most likely not how you want to spend your free time. So why do it? 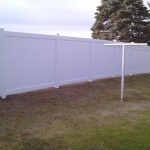 A Minnesota fencing company can take care of all the guess work and are capable of meeting your fencing needs.